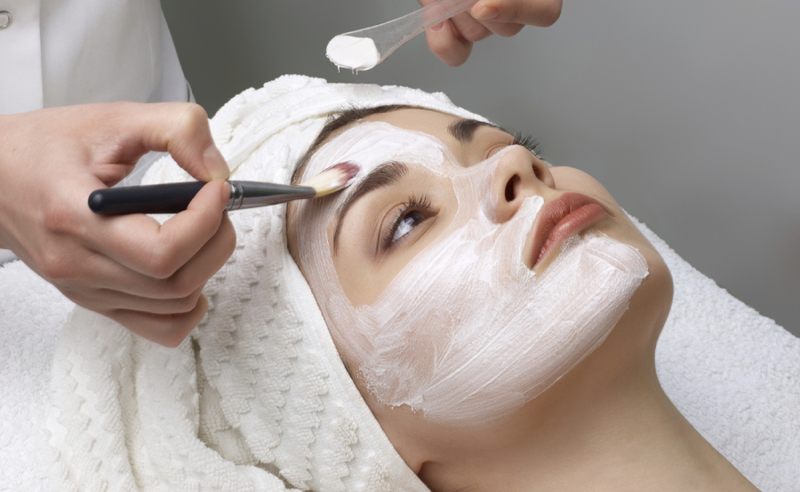 How our skin clinic can help with Acne, Blemishes and Blocked pores or Blackheads. Acne and blemishes are not only a teenage problem, many can experience a hormonal imbalance later in life. Usually starting in their 30s or 50s after a lifetime of clear skin. Which can be distressing during an out break or even depressing with prolonged active inflammations. We have many treatments available to target the causes of acne, blemishes and blackheads. We offer treatment to teenagers over the age of 16 although laser treatment is strictly 18 years. We may recommend that teenagers or adults with severe acne, may first want to consider a visit with their GP to see if a course treatment will help with clearance. If you have seen your GP or have decided not to go down the medical route, we are happy to see you for a free skin consultation. Please note: Some of our treatments may conflict with prescribed acne medications like antibiotics and retinoid topical creams or aural tablets. A free skin consultation will be able to determine your suitability. Stimulates cell synthesis, eliminates dead skin cells, reduces thickness of the stratum corneum and epidermis. Increases the permeability of the skin through penetration of active ingredients in cosmetic preparations, evens out the skin surface, enhances the collagen, elastin and glycosaminoglycans, reduces sebum, wrinkles and eliminates blackheads. 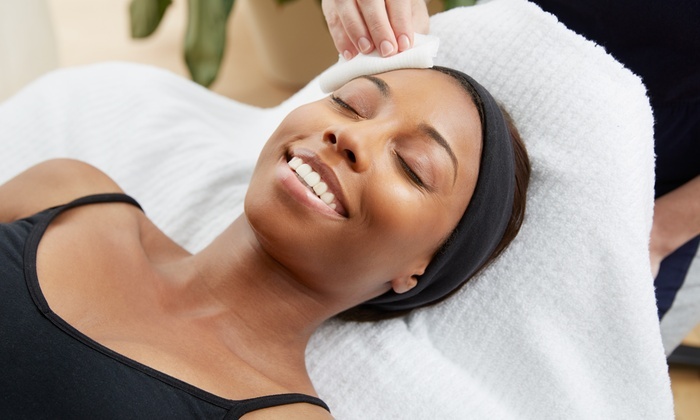 Known as the flawless skin treatment and awarded the gold standard for skin rejuvenation, our carbon laser facial can achieve amazing results in the reduction of breakouts and acne skin by reducing the production of oils and sebum, shrinking over active oil glands. As well as the destruction of acne causing bacteria. Abrasion free exfoliation, tighten, Shrink and clean out the pores. 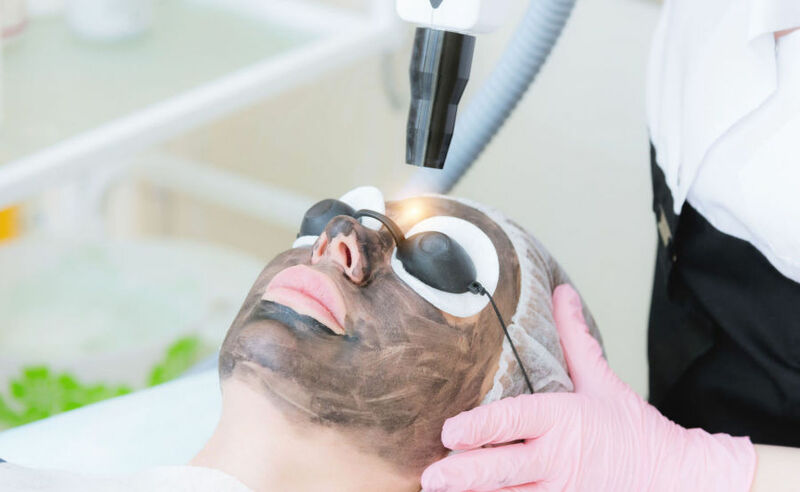 Laser light is able to destroy the bacteria that causes acne, shrink the sebaceous glands, reduces and prevents blackheads, reduce overactive oil production and skin shine, achieving a mattifying and flawless effect. As of February 2019 we will be using our brand new Picosecond laser to perform carbon facials. The Picosecond laser is the latest advancement in laser technology for this type of laser and the only advancement to be made since their approval for this type of treatment 25 years ago. Exfoliates dead skin cells, cleanses and narrows extended sebaceous glands, reduces blackheads, regulates the secretion of sebum. Reduces the visibility of acne scars and discolouration, increases the effectiveness of skincare products, evens the skin tone and improves the overall skin condition. The acid treatment exfoliates dead skin cells, cleanses and narrows extended sebaceous glands, reduces blackheads, regulates the secretion of sebum. Reduces the visibility of acne scars and discolouration, increases the effectiveness of the carbon laser treatment. The result is an even skin tone without flaws. *No downtime, you may be a little pink for 30 mins after treatment.